Part visionary, part taskmaster, and 100% dedicated to world-class Bordeaux, Olivier Decelle has in a few short years transformed the long-neglected estate of Jean Faure to the levels expected of a top-tier St.-Emilion property—and beyond. 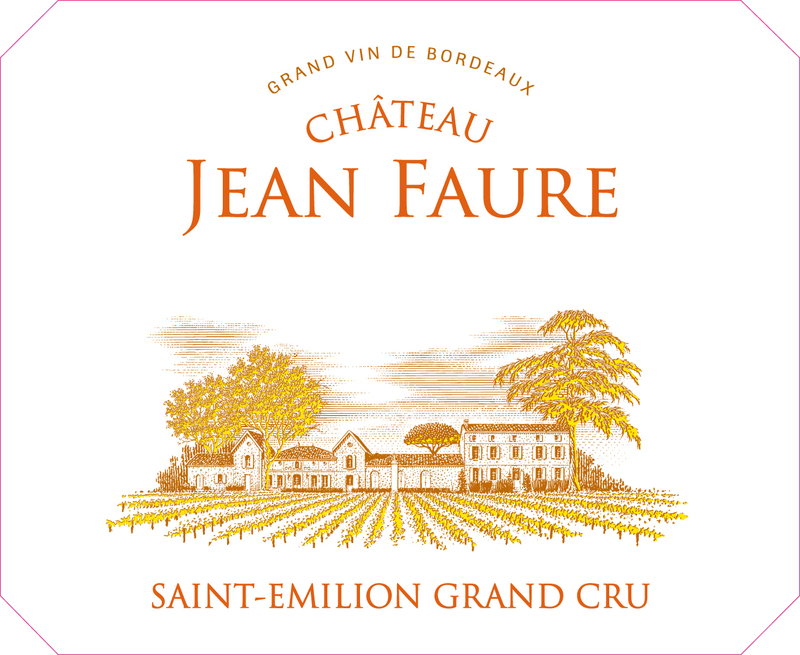 This is the stuff Bordeaux dreams are made of—Jean Faure’s approximately 40 acres sit to the west of Chateau La Dominique; just 300 feet further grow Cheval Blanc’s vines. Chateau Figeac is around the corner; l’Evangile is up the road. Yet it takes more than just great terroir to make legendary wine. Decelle (the same man who transformed the historic Mas Amiel in Perpignan into one of the most innovative wineries in the south of France) has assembled an impressive team, both in the fields and in the cellar. Crops are thinned, harvested by hand and sorted by not one but two triage tables; whole-cluster vinification is natural and as gentle as possible. The estate’s blend—a combination of Cabernet Franc, Merlot and Malbec—captures the nobility of the great St.-Emilion estates while expressing a lush, seductive quality found in the finest Pomerols.